It&apos;s all about the lake! Details galore. Custom built by owner. 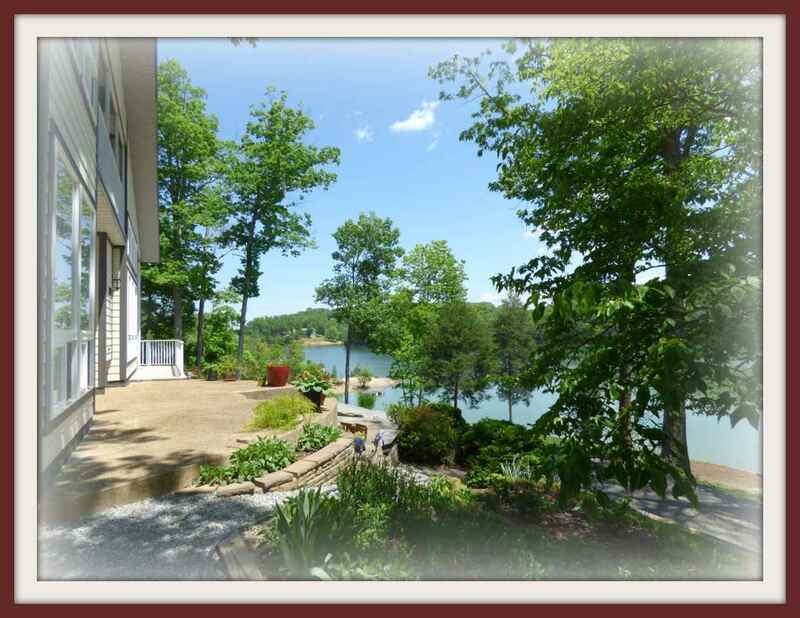 The look and feel of a lake front home with a 30X32 three bay garage, shop that features 448 upper level area. Materials are of upper grade quality. Trims have rounded corners and oversized casings. Elevated levels for a distinct character. This property has a terraced landscape that levels off to the lake with a gentle approach. Multiple dock system-open and covered. Laundry room and bath at lake level makes for easy clean up from your day at the lake. Kitchen and laundry are exceptional... if you don&apos;t cook when you move in..... you will soon! Home sustained a fire in 2016 and was completely rebuilt from the foundation up. Tax card will say built in 1983 but really was built in 2016 after the fire.